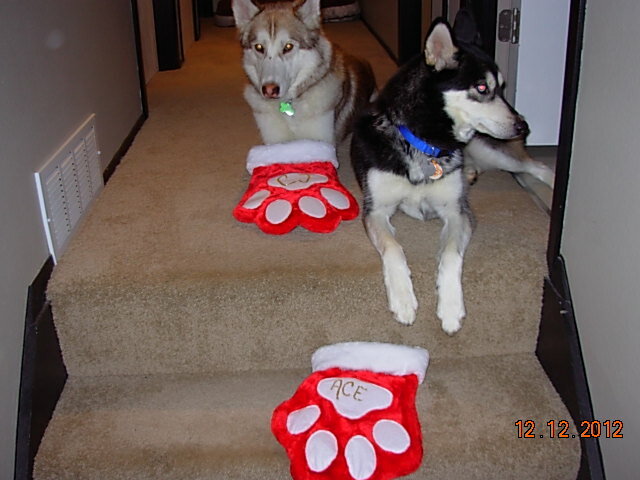 bool(false) Cj & Ace waiting for Santa! Cj & Ace waiting for Santa! That's awesome! Where'd you get the paws from?? 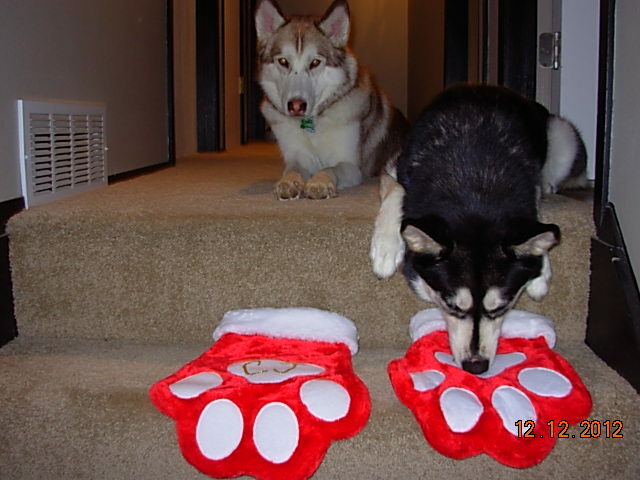 They have them at Petco or Petsmart I believe, or Amazon has them if you search "paw stockings." Petco is where we got them. They come with glitter glue to personalize them. Very cute! 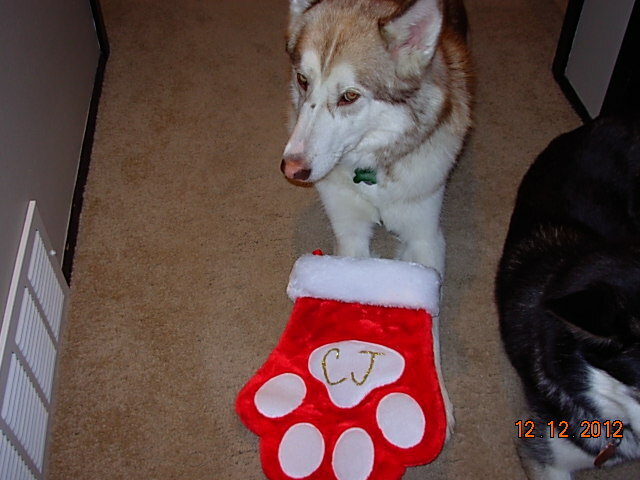 I saw some dog stockings at Target the other day too. 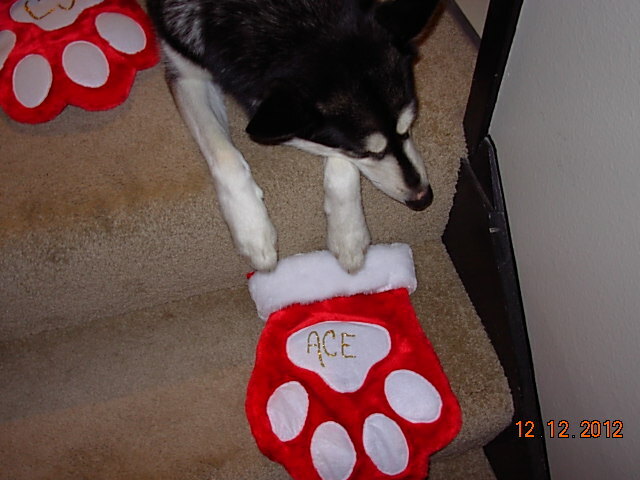 Subject: Re: Cj & Ace waiting for Santa!